A strong password includes capital and lowercased letters, symols, and numbers. 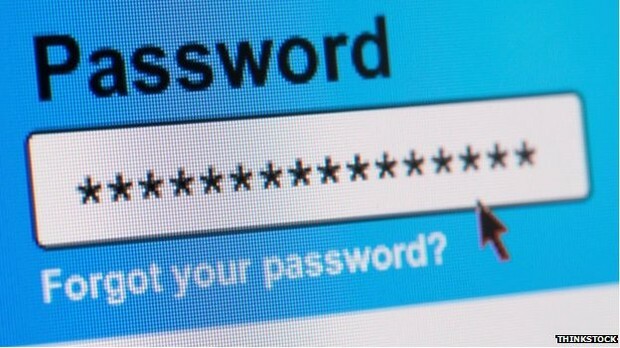 If you dont have a strong password hackers can hack your account and buy unauthorized things. click on the button above to learn more about how to make a strong password.